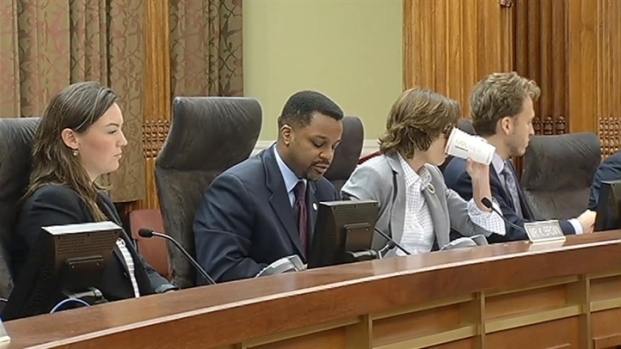 Prosecutors have filed another charge against former D.C. Council Chairman Kwame Brown -- this time a misdemeanor campaign finance charge in D.C. Superior Court. Brown was charged Thursday with one count of unlawful cash campaign expenditure. According to court documents, Brown allegedly allowed a relative who was not Brown's re-election committee treasurer to open a second re-election committee bank account -- a "side account" -- to pay for "get-out-the-vote" campaign activities and make withdrawals from the account on behalf of the re-election committee (not on behalf of Kwame Brown himself, as was previously reported). The new charge comes a day after Brown resigned after being charged with a federal fraud charge involving his personal finances -- -- specifically a home equity loan that Brown secured in 2006 for his home in Hillcrest. D.C. prosecutors claim he overstated his income on loan applications by tens of thousands of dollars to secure the home equity loan and to buy his boat, Bullet Proof. 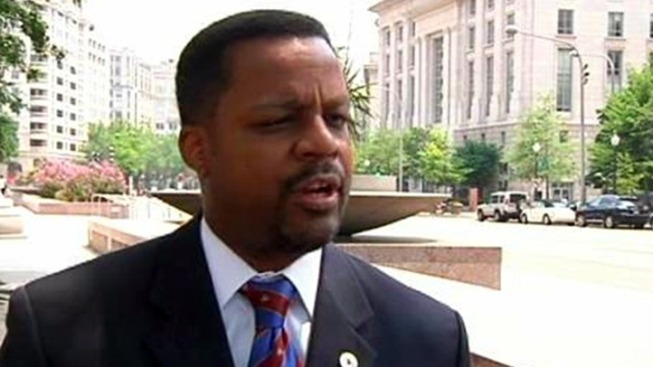 News4's Tisha Thompson explains how former D.C. Council Chairman Kwame Brown's seat will be filled. Stay with News4 and NBCWashington.com for more information on the latest charge.